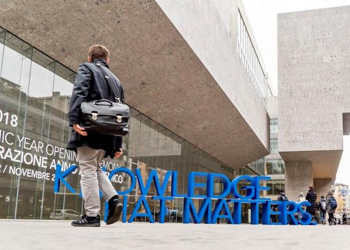 Bocconi believes it is fundamental to offer students the chance to complement their studies with activities related to culture and personal development. Throughout the year, students can take part in activities such as interdisciplinary courses, events, conferences and meetings on cultural issues, concerts, musicals and shows put on by students, art exhibits and much more. 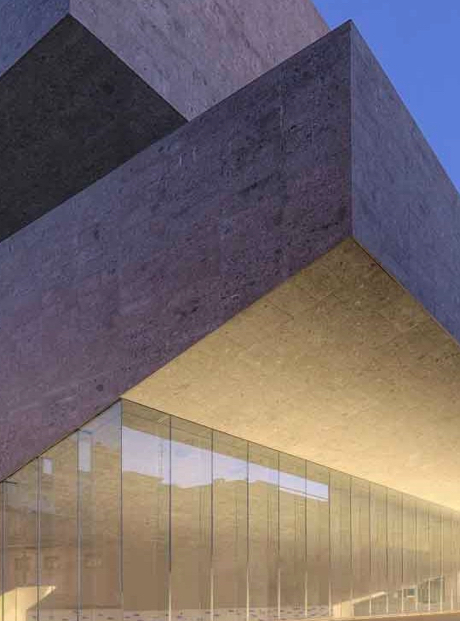 To coordinate and develop all this, the University has assigned the Bocconi Arts Campus committee the role of encouraging cultural and artistic development on campus.